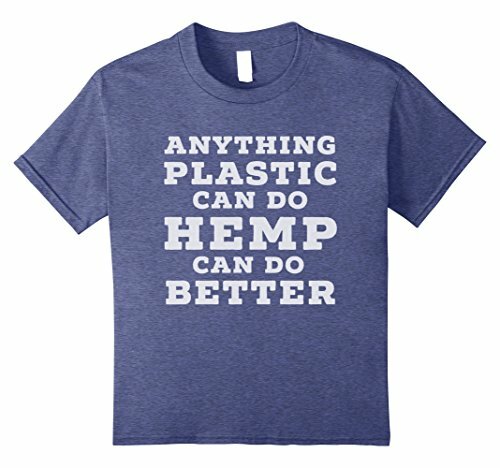 Hemp is an incredible crop. 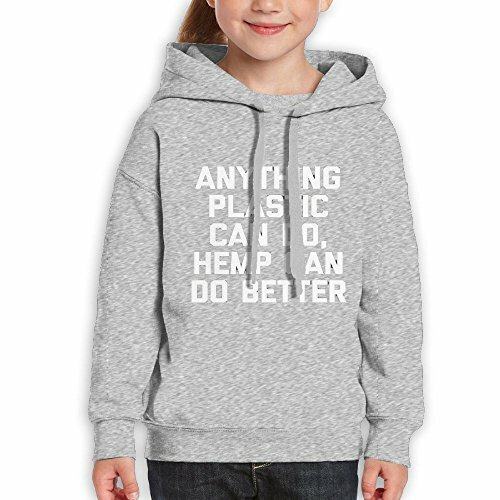 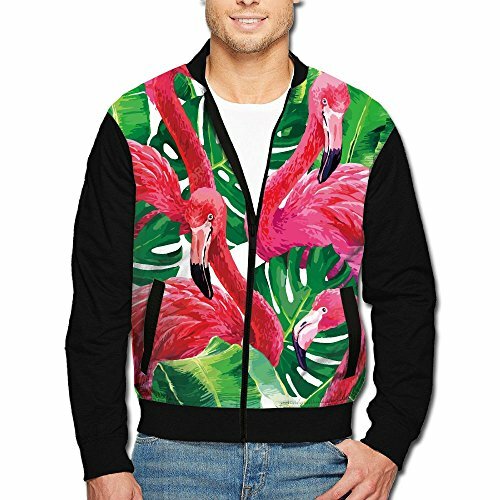 Show your support for the hemp plant. 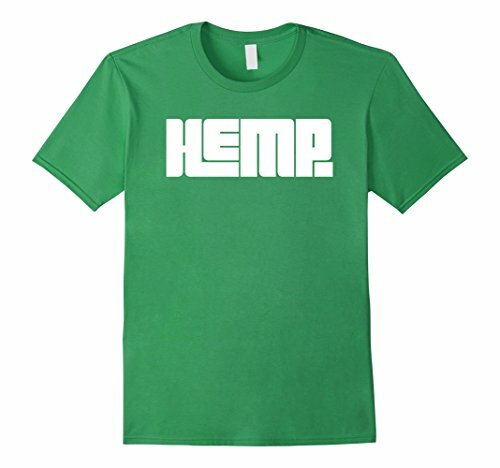 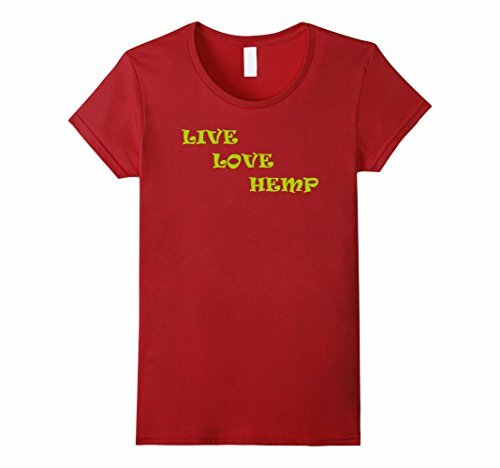 Show your support for hemp farmers and hemp producers. 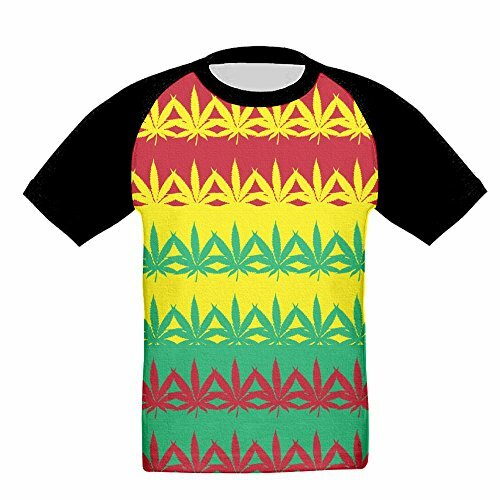 Funny hemp farmer shirt. 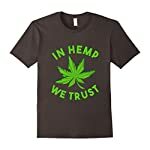 In Hemp We Trust is a great shirt for any hemp grower. 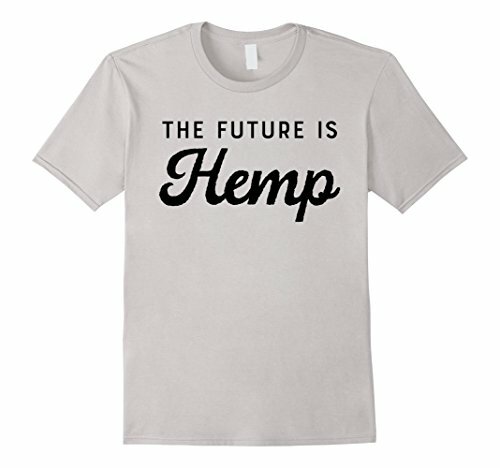 Great conversation starter to talk about many benefits of the hemp plant. 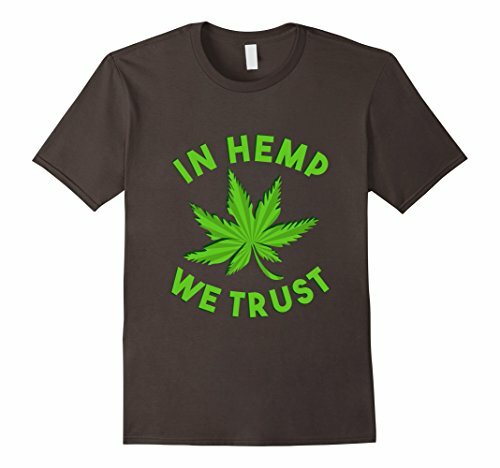 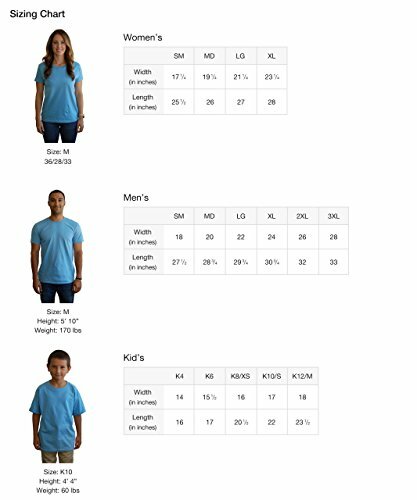 In Hemp We Trust is a great shirt for any hemp grower. 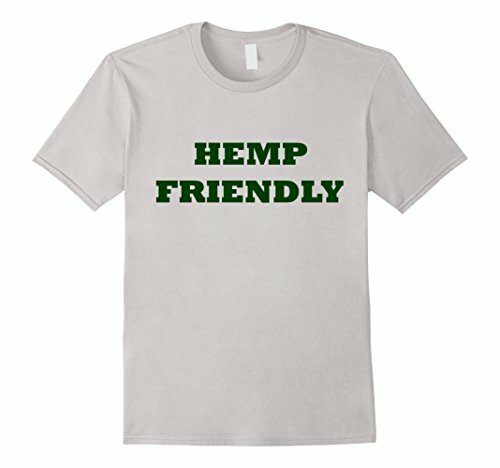 Great conversation starter to talk about many benefits of hemp plant.